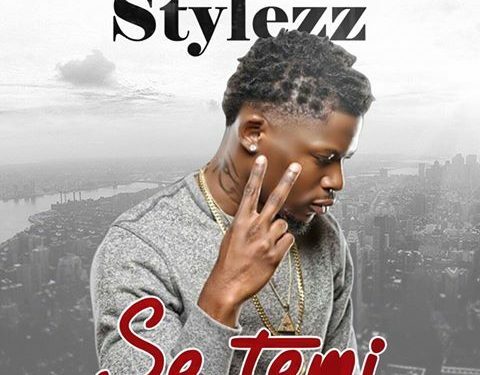 United States based Nigerian artist, STYLEZZ is back with another feel good classic single titled “Sè Tèmi“. This song is sure to get your week started! 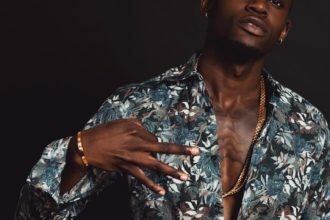 Produced by Odbeats and directed Mega Boi.